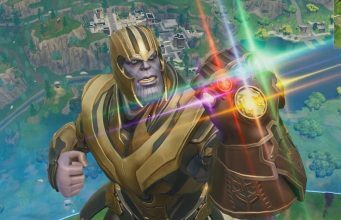 The Epic Games Support-a-Creator Program payouts are being increased by 4 times for a limited amount of time. Melissa Dingmon, Influencer Manager at Epic Games, has announced via Twitter that Support-a-Creator Program members will soon see a large increase in their payouts. Typically, for every 10,000 V-Bucks spent using a Creator Code, the Creator will receive $5. From February 8th to February 22nd, Creators will receive 4 times this amount, $20 per 10,000 V-Bucks spent. For a limited time we are increasing the Creator payout rate by 4X, from $5 per 10,000 V-Bucks spent to $20 per 10,000 V-Bucks spent, and we are increasing the Epic Games Store payout rate 4X from 5% to 20%, funded entirely by Epic. This is from Feb 8 through Feb 22. Our Fortnite ‘Share the Love’ event kicks off February 8 and runs through February 22. We want to share the love with you, and provide you the opportunity to in turn share it with your community! During this limited time event we are increasing the Creator payout rate by 4X, from $5 per 10,000 V-Bucks spent to $20 per 10,000 V-Bucks spent, and we are increasing the Epic Games store payout rate 4X from 5% to 20%, funded entirely by Epic. 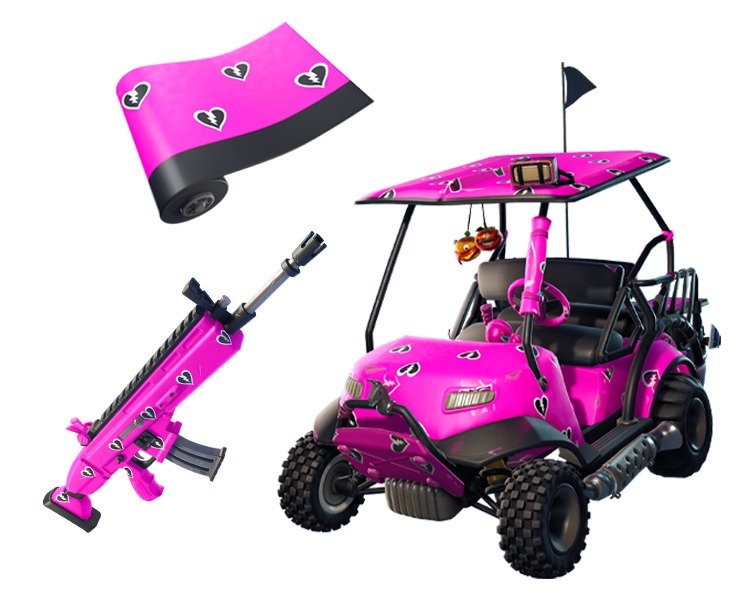 Players who enter a Creator code during the February 8-22 period will receive a free Cuddle Hearts Wrap (granting starts with the release of 7.40). Let your community know to use your Creator code and get the free wrap! 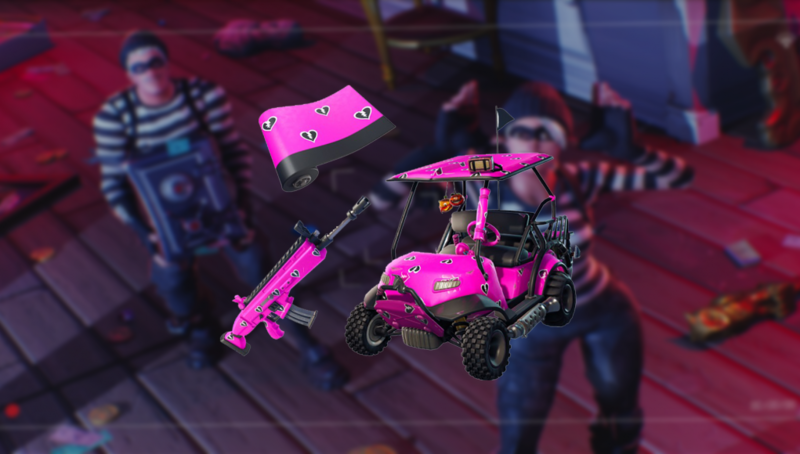 Players who use a Support-a-Creator Code during the Share the Love event will be rewarded with a unique Cuddle Team Wrap. Unfortunately, the team at FortniteINTEL does not have a Support-a-Creator code. Who will you be supporting during the Share the Love event?